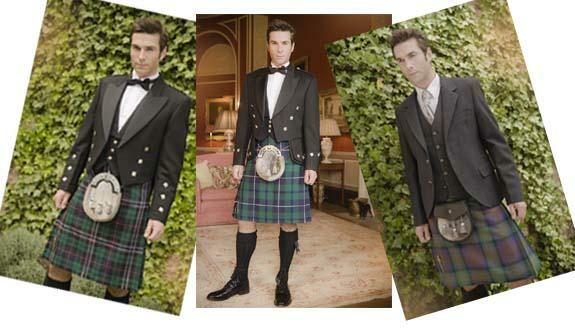 Kinloch Anderson offers a complete kilt hire range and can provide expert guidance and personal service. 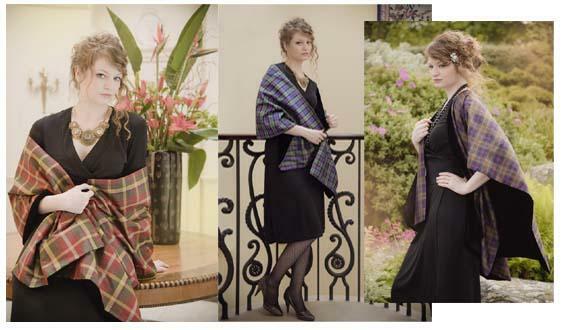 Choose from sashes, stoles, shawls and serapes in wool, silk, velvet and cashmere. 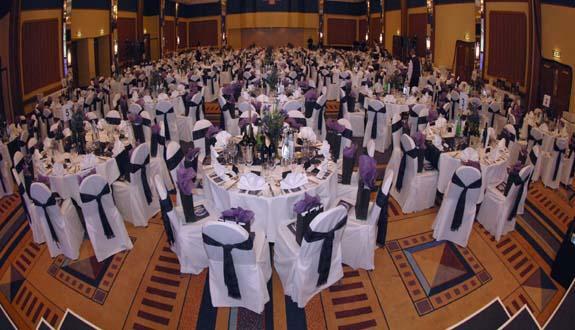 Add that finishing touch to your event with table runners, tables cloths and chair back ties. Your tartan or logo can be developed into a single item of merchandise, a wide variety of accessories or a full scale collection. Enhance your conference or event with specially designed, customised or branded items of merchandise with a Scottish Identity – gifts, clothing, accessories or tableware. We are creative, flexible and responsive to individual needs. 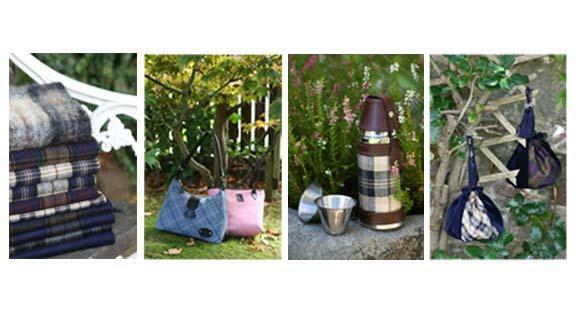 Create an event to remember by having your own tartan designed, our choice of ideas and products is extensive and ranges from modest mementos to ultimate luxury items. If your delegates are having a special “Scottish evening” why not make this an experience of a lifetime by giving them this opportunity to wear the kilt.